We have just some bits of text for these photos — hopefully these holiday decorations will speak for themselves. 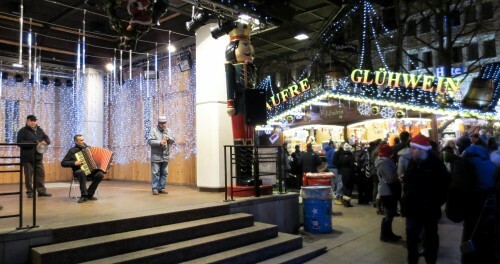 As usual, click on the photos for larger images. 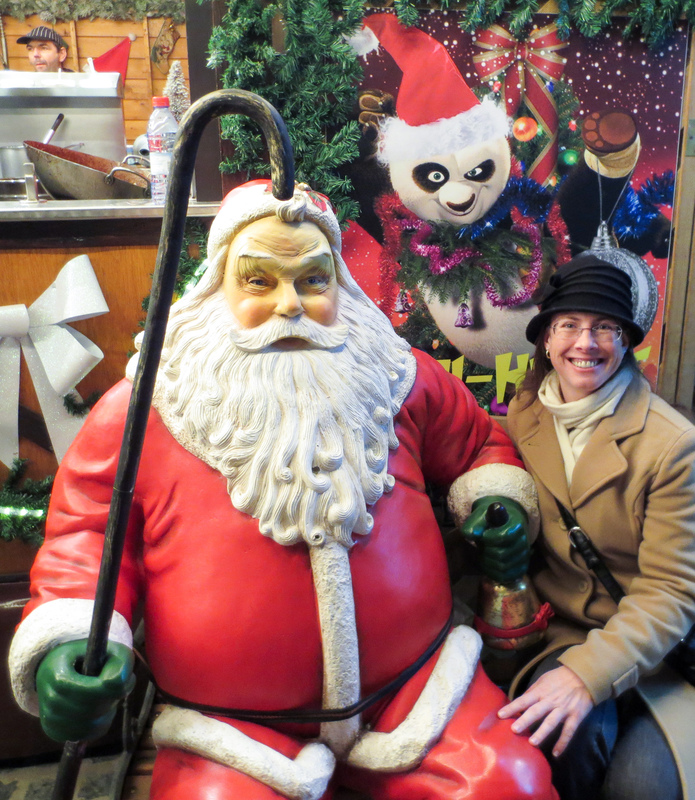 I must point out that, to the right, a cartoon panda appears to be photo-bombing Anita’s pose with Santa at Luxembourg’s Christmas Market on the Place d’Armes. 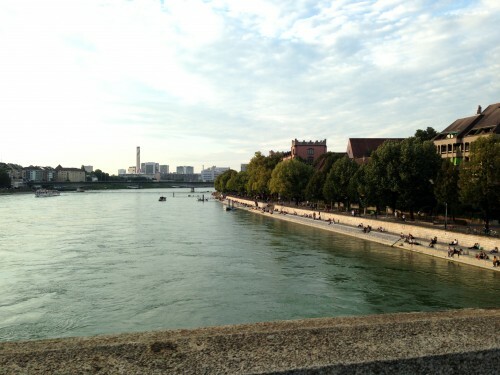 The first week of September I was in Basel, Switzerland for a quick work trip. 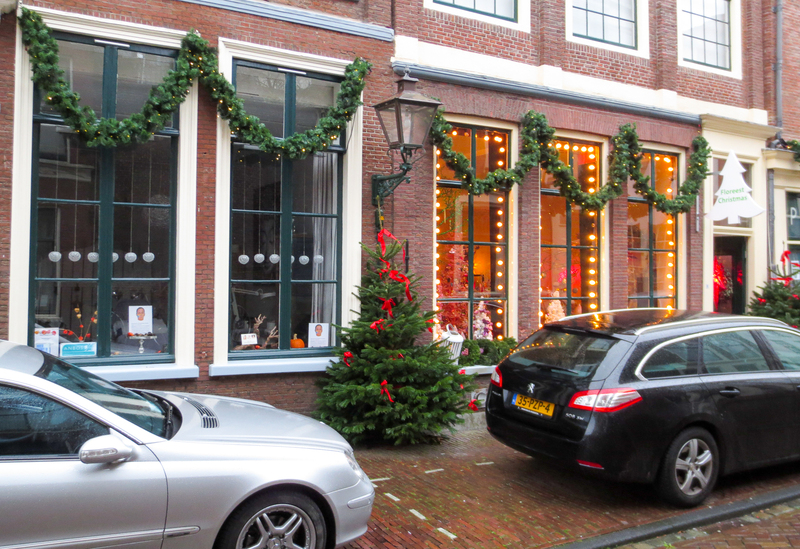 While most of my time was spent with my boss in meetings, we did manage to get out and walk around the city a bit. 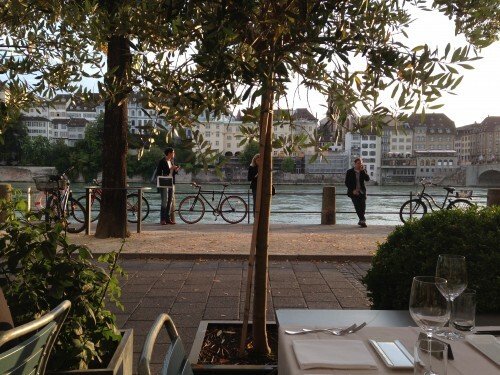 Basel is lovely but has a far more “working” vibe than many of the other spots in Switzerland. Writing up the July-August blog post, I cannot comprehend where the last nine weeks went. The heat of summer has left Luxembourg and we are heading quickly into fall. Before I turn around it will be November, I just know it. 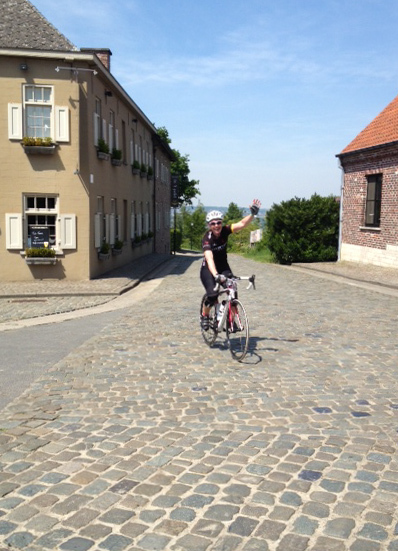 In his comment on Part 2, Dave wrote, “I can’t imagine what your arms feel like after all those cobbles!” On the cobbled climbs, actually, it was all about the legs and the lungs. 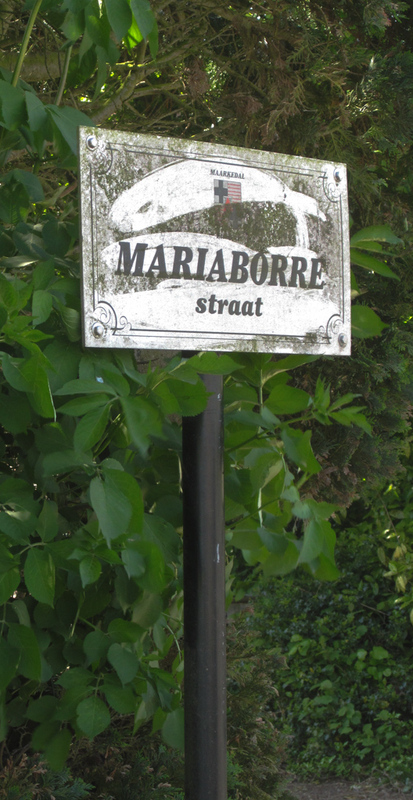 The Mariaborrestraat is almost entirely flat. On a map, it looks like an indirect way to get from the Koppenberg to the Taaienberg.